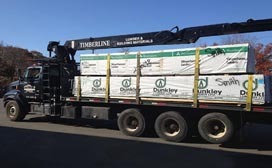 Timberline offers free on-time delivery to the Greater Boston area with our ever-growing fleet of state-of-the-art trucks. 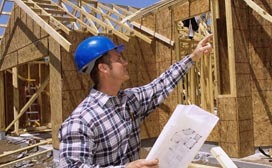 The Timberline Team will get your materials to you when and where you need them. Give us a call to set-up a schedule or contact one of our Outside Sales Representatives. 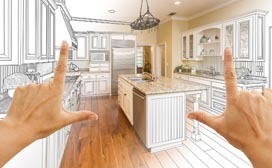 Timberline offers complete kitchen and bath design services including on-site measurement, kitchen design by our experienced staff, and installation of the quality products we offer. Please feel free to use our Gloucester showroom as a resource where many of the latest products can been seen on display. 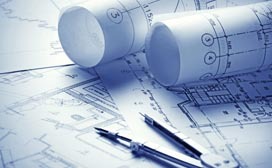 Whether your next job involves repairs to an existing structure, renovations such as adding a second story or an addition, or new construction with some unique challenges, Timberline can handle your engineering requirements! 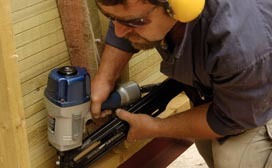 Contact any member of the Timberline team for more information regarding our engineering service. A home energy audit is often the first step in making your project more energy efficient. 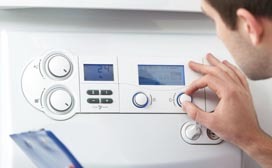 An audit can help you assess how much energy a home uses and evaluate what measures can be taken to improve efficiency. Obviously, audits alone don’t save energy. Timberline can recommend the right products to implement the audit and help save energy costs for years to come. Please contact us for more info. 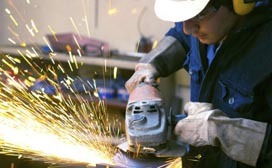 Timberline offers premium blade sharpening that helps saves wear and tear, extending your tool’s total service life. Considering the equipment investment you’ve already made, ensuring you have the best quality sharpening service is the smart choice. Rely on our expertise to maintain the quality, finish and long-lasting nature of your specialized blades.